The Owl and the Pussycat are surprised when a storm sweeps them out the window, SPLASH! On to an unexpected voyage to a curious land. 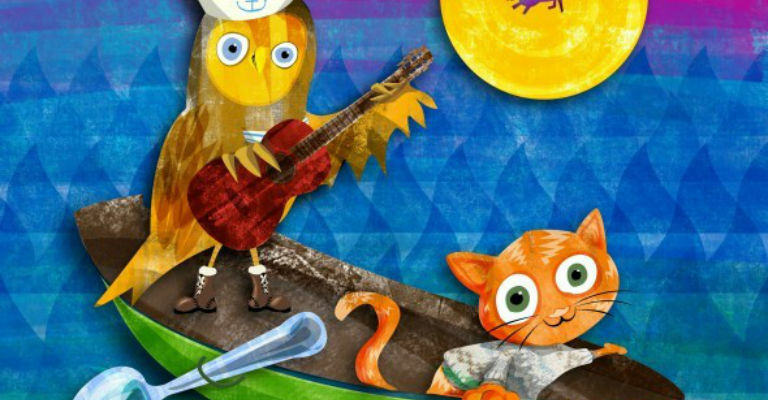 A joyful journey for energetic little explorers aged 3 -7 and their grownups using puppets and live music, Kitchen Zoo brings to life an unexpected telling of Edward Lear’s The Owl and the Pussycat. Developed in partnership with ARC and The Witham.